Looking for a skilled bathroom fitter in Stockfield? 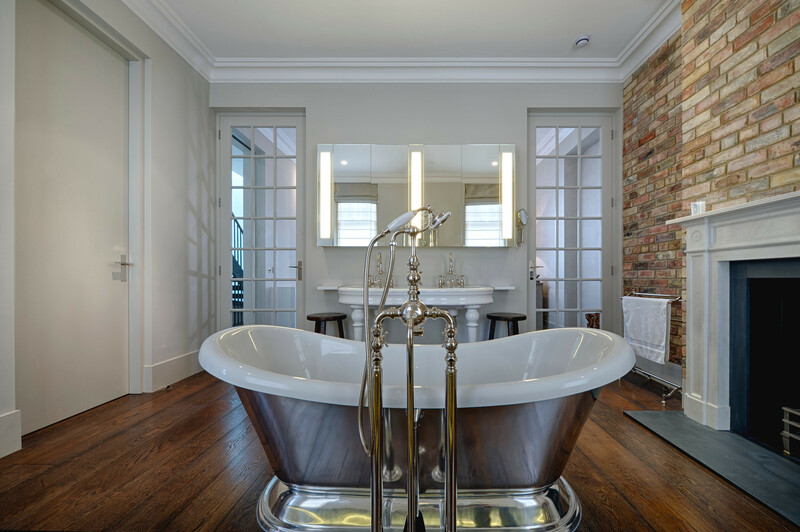 Here at Antz Maintenantz we offer our customers a full service from beginning to end providing them with a soothing reassurance, because we carry out all of the plastering work, electrics, tiling and installation of a new bathroom suite. Our aim is to deliver the best possible service in a friendly, reliable and cost effective manner. We are a complete team using our own in-house staff from beginning to end and your satisfaction is guaranteed. So, if you’re looking for a bathroom fitter in Stockfield we’re the company you need! So As A Bathroom Fitter in Stockfield What Can We Do For You?